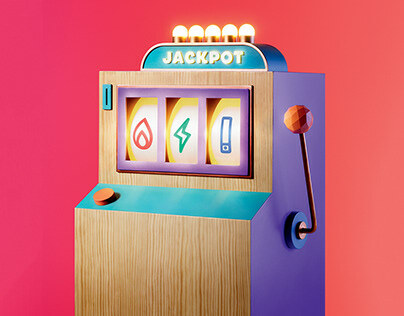 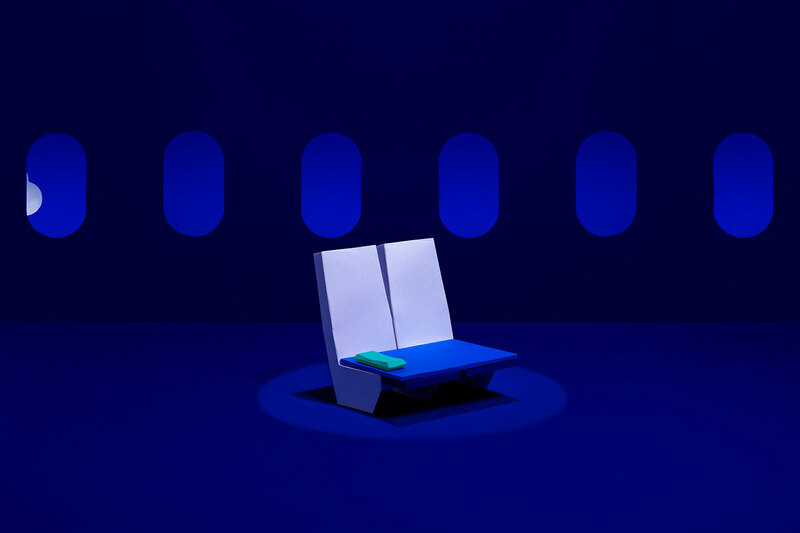 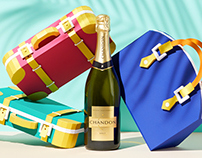 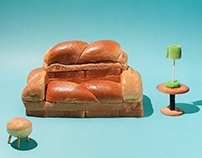 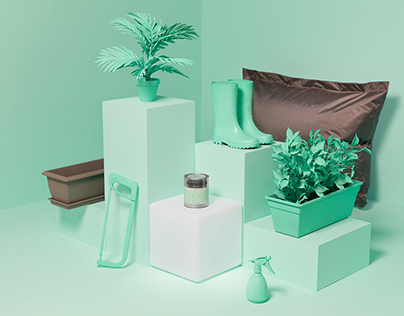 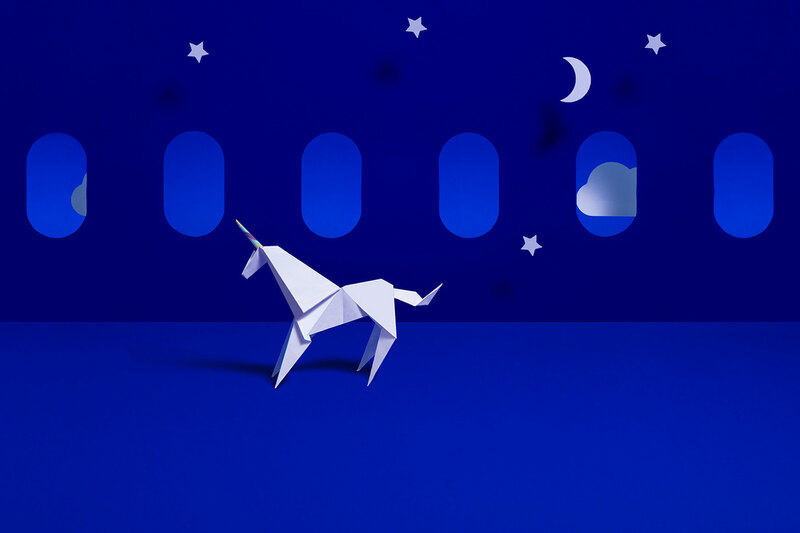 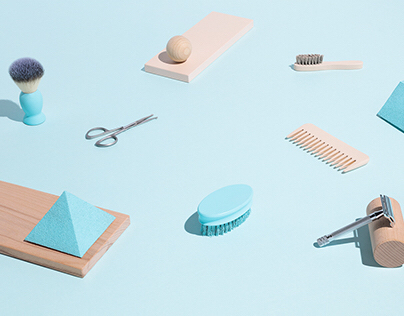 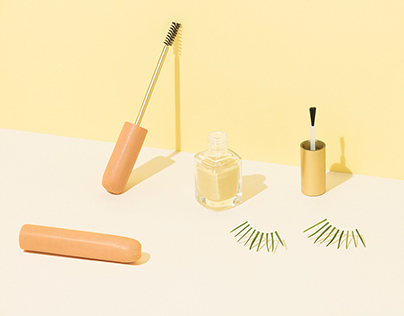 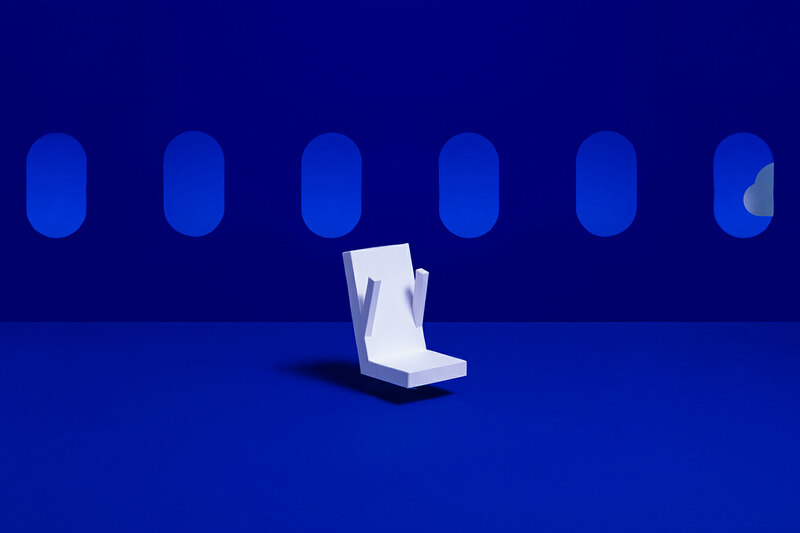 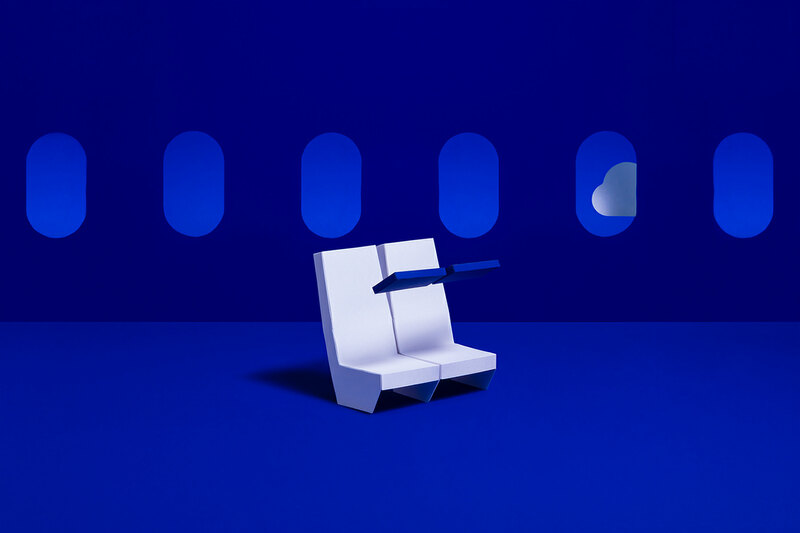 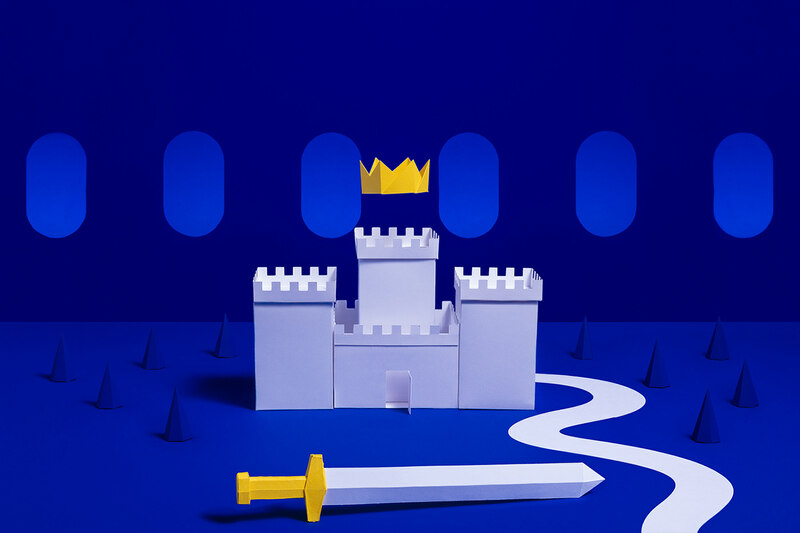 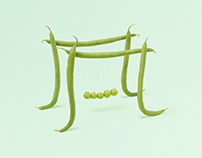 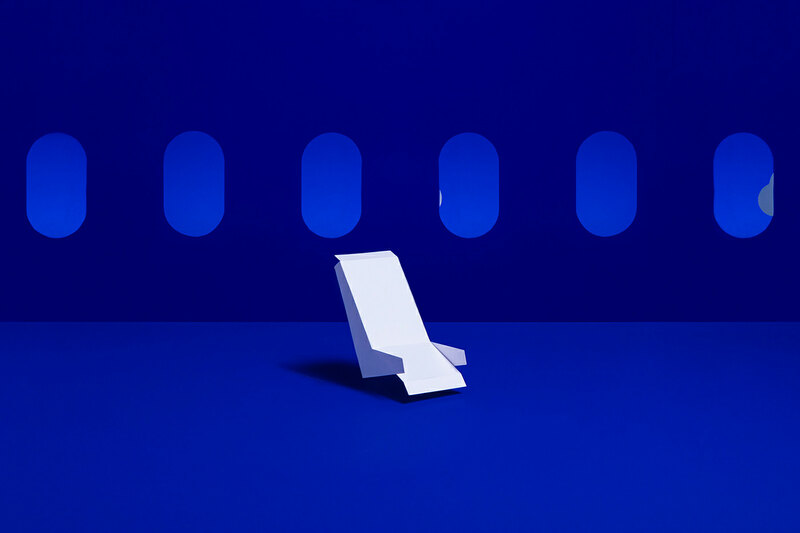 20 seconds stop-motion animation created in the context of Cosy Joon by Air France launching. 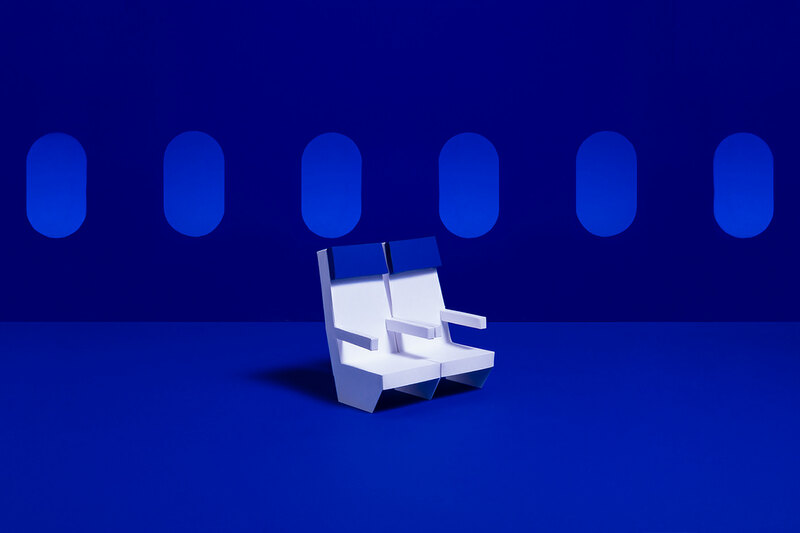 Entirely made out of paper and animated image by image, this animation takes us aboard a minimalistic, stylized and playful flight. 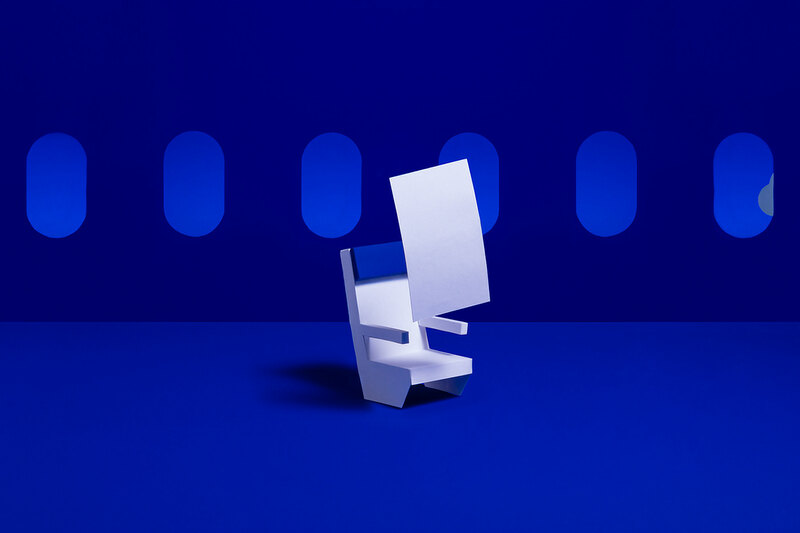 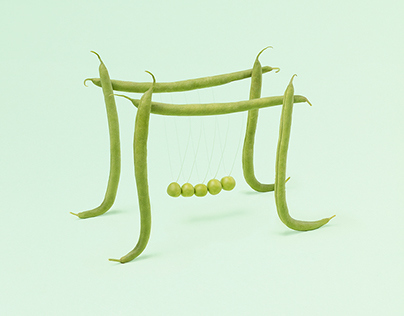 Through aerial and fast transitions, this schematic version of the modular seat unfolds and transforms itself into universes evoking childish imagination, play time and restfulness : some of the many possibilities that this children intended innovative concept allows. 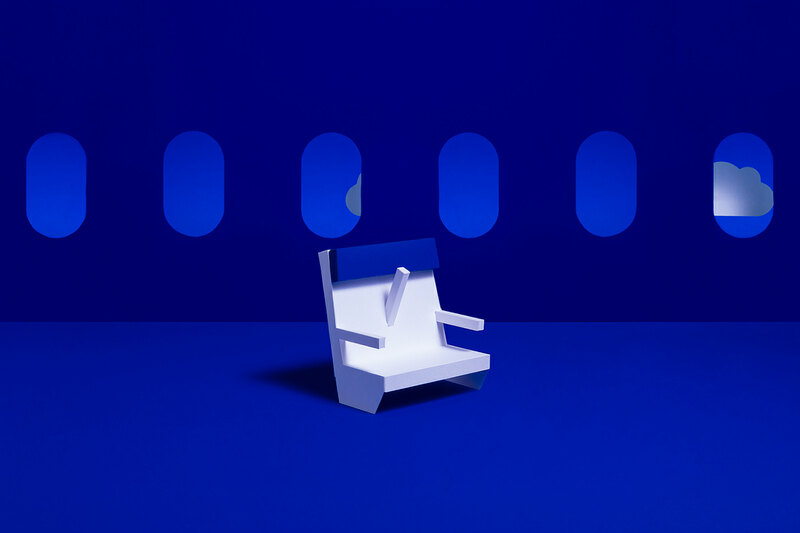 stop motion direction, animation and photography by us.